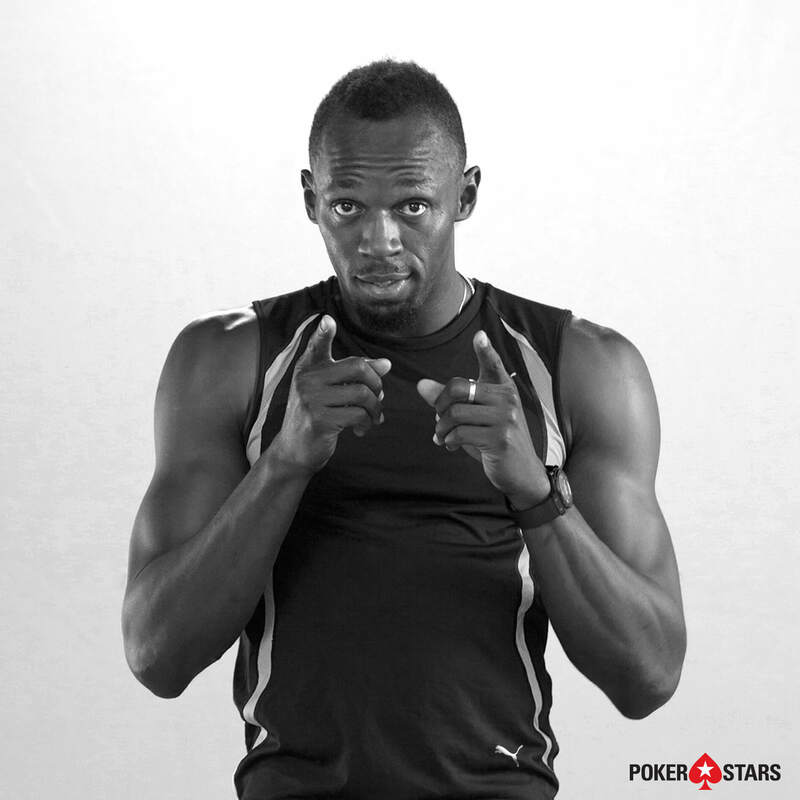 Bolt will represent PokerStars in marketing campaigns and live appearances geared toward introducing new audiences to poker, said Eric Hollreiser, Vice President of Corporate Communications at PokerStars. PokerStars is the flagship brand of Rational Group, which is ultimately owned by Amaya Inc. (Nasdaq: AYA; TSX: AYA) and owns gaming and related businesses and brands, including PokerStars, PokerStars Casino, BetStars, Full Tilt, StarsDraft, and the PokerStars Championship and PokerStars Festival live poker tour brands (incorporating the European Poker Tour, PokerStars Caribbean Adventure, Latin American Poker Tour and the Asia Pacific Poker Tour). PokerStars is the world’s most licensed online gaming brand, holding licenses or related operating approvals in 17 jurisdictions. PokerStars.com and PokerStars.eu operate globally under licenses from the Isle of Man and Malta governments, respectively.